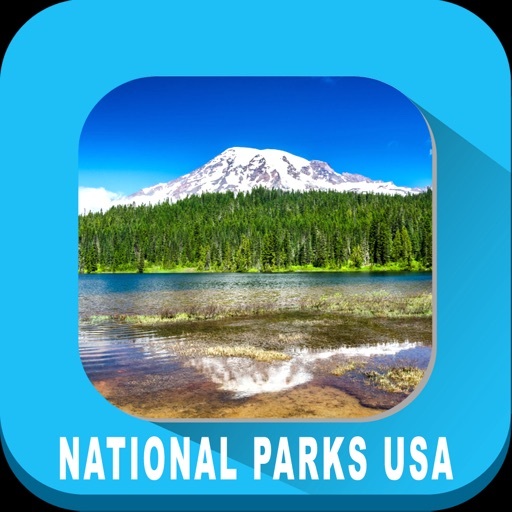 Planning your trip to NATIONAL PARKS of USA? 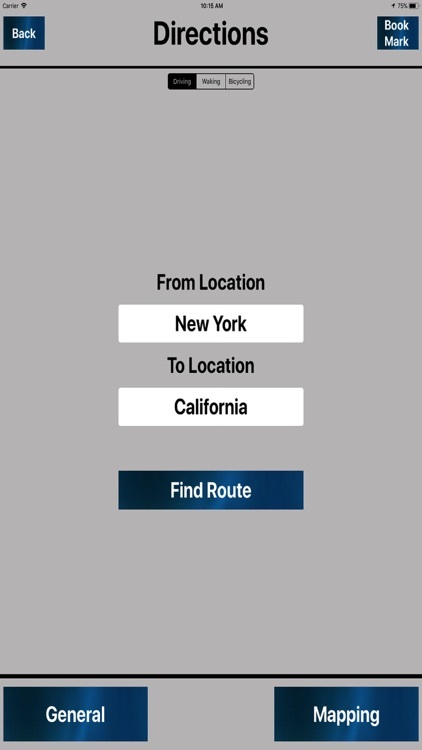 Then you’re exactly looking at the right app your must need! 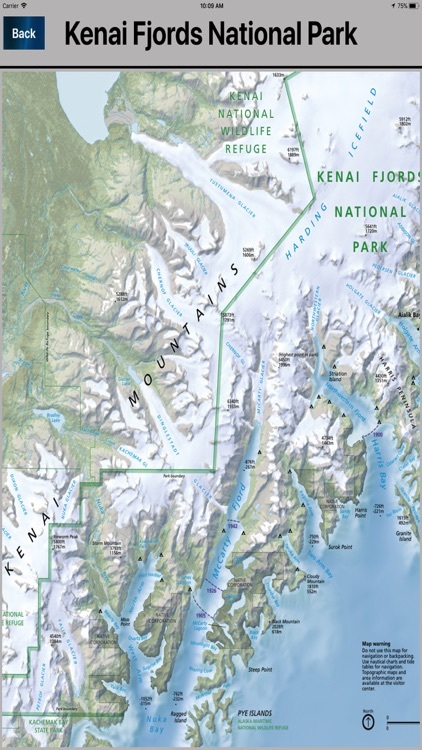 Map has an extraordinary collection of the most famous and most visited National Parks of USA. 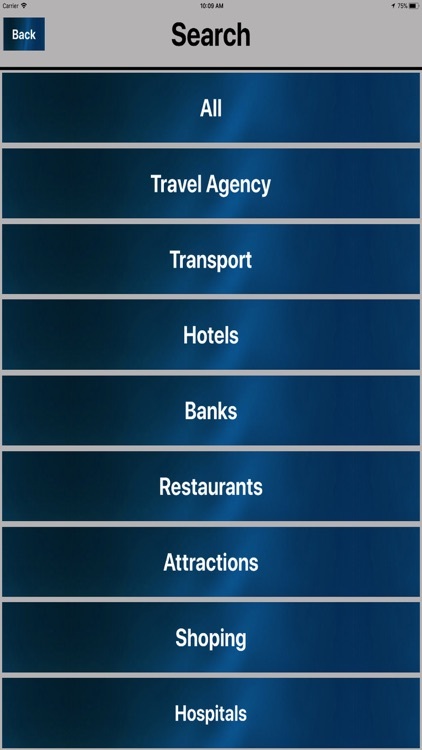 With this app anyone can explore what is where, How to reach, what to do, where to do, kind of things sitting at your home. 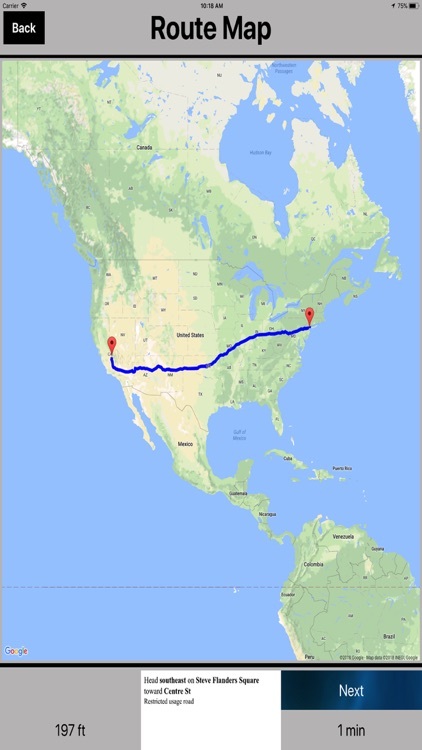 And much useful if you have already started your trip. 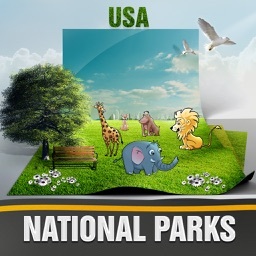 •Find National Parks as list by Park Name/Map/State! 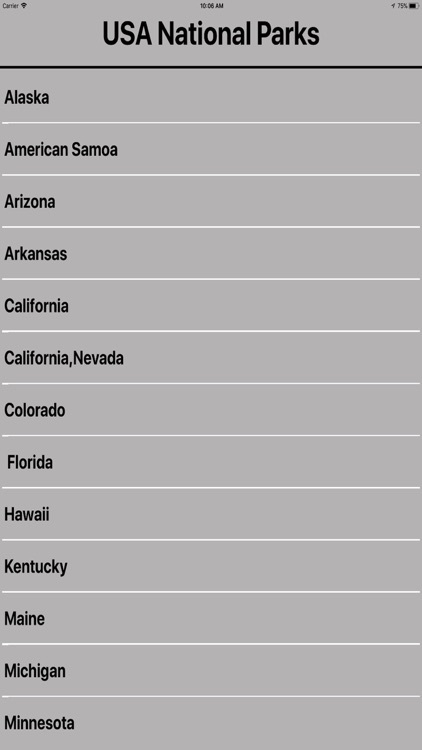 •Current Weather & Forecast info! •Park Address & Brief Description! 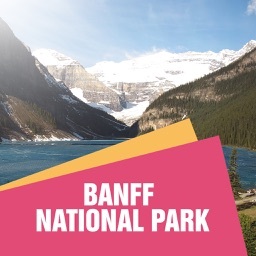 •Find Directions to selected National Parks! 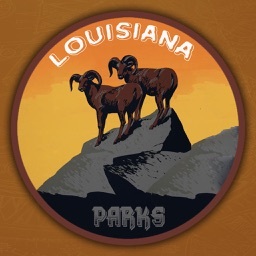 •Links to National Park Official & related sites for registrations! 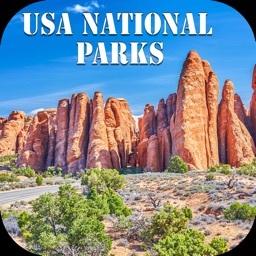 The best US National Parks travel map guide for you and your family vacations with stunning stuff for great amusements. This app requires an Internet connection or Wi-Fi to access some important elements of National Parks information to present to you efficiently.